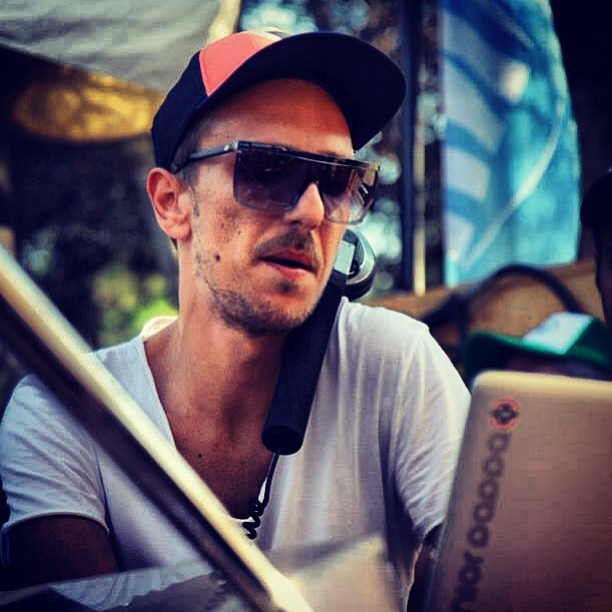 Junior Pappa was born in 1983 at Thessaloniki, Greece and grew up on Soul, Funk & Disco rhythms. His father and uncle are also dj’s so he got the inspiration from them. Junior started djing at the age of 16 in bars and clubs all over Thessaloniki. During his 16 year career as a dj he played alongside the most famous dj’s. He shared decks with Sasha, John Digweed, Sander Kleinenberg, Nick Warren, James Holden, Dave Seaman, David Morales, Felix Da House Cat, Jerome Sydenham, Dennis Ferrer, Nina Kravitz and many more . . . He was resident dj at Clubs like Sachi, Boutique & Venue Dance Stage and nowadays he is resident dj at The Real RocknRolla bar. His music style is a trip from house to techno, making his sets totally unexpected! Junior as a producer he make a lot of bootleg remixes that put him on the first list on radio shows and dj sets all around the world. His music style is a trip from house to techno, making his sets totally unexpected! Some of his latest releases are on labels as OFF Recordings, Madison Square, High Strings, Zero10 and more. Subscribe to our newsletter and get all the latest news and updates!